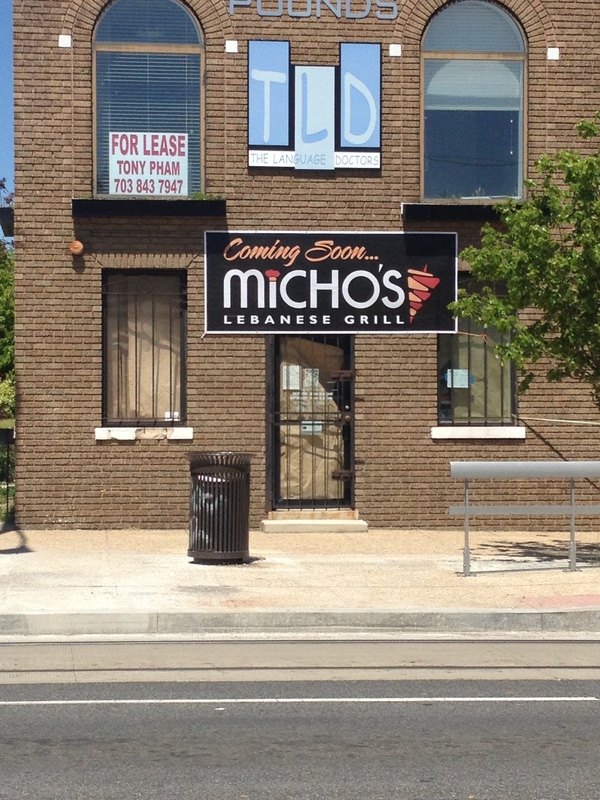 Coming soon signage was posted this weekend at the corner of 5th and H Street NE for Micho’s Lebanese Grill. The building previously housed a flower shop that has been closed for several months. Over the past couple of weeks there has been construction activity in the building. No liquor license has been applied for or posted as of yet. More details as we get them.